See all the Anterra Residence townhomes for rent in Phoenix, Arizona as shown below. This Quaint 16 home community is located near Arcadia hotspots such as Buck & Rider, Postino, North Italia, The Vig and LGO. 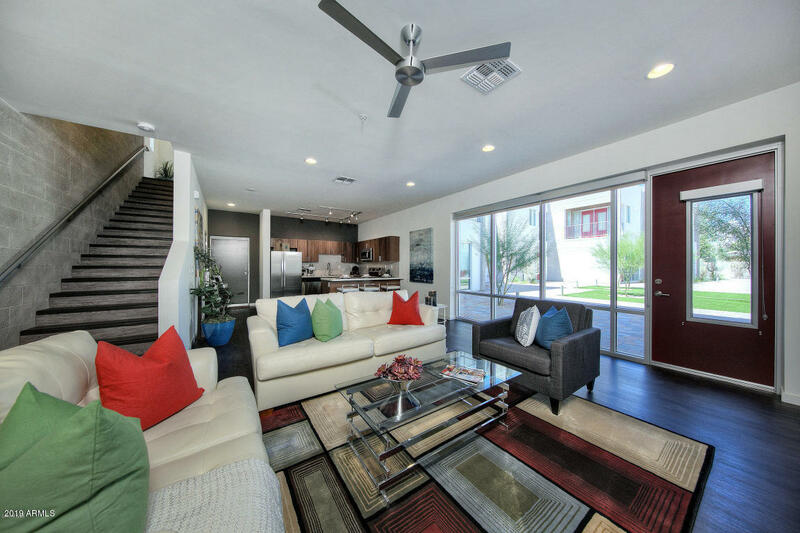 Garages and rooftop viewing decks with views of Camelback Mountain make the Anterra Resdidence townhomes a top spot to live. Thanks for visiting Anterra Residence Townhomes For Rent.